VAD. 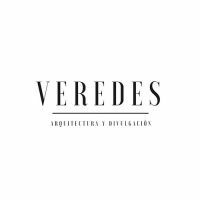 veredes, architecture and disclosureis an international scientific journal of biannual periodicity and digital format that aims to be a channel for dissemination of works and reflections focused on culture, theory and architecture project. – 5506 History: by specialties: History of architecture. – 6201 Architecture: Architectural design, Gardens and parks, Urbanism.. Se evaluarán únicamente contenidos originales en español e inglés no publicados anteriormente, aspirando a alcanzar la mayor calidad posible en los trabajos, aplicando para ello los procedimientos habituales en las revistas científicas. La valoración de los revisores externos incidirá en el interés del artículo, el juicio crítico desarrollado, los referentes bibliográficos manejados, la calidad de la redacción, así como su contribución al conocimiento en el ámbito de la historia, de la teoría y del diseño arquitectónico y urbano. 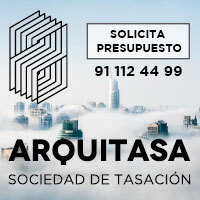 Only original content in Spanish and English not previously published will be evaluated, aiming to achieve the highest possible quality in the works, applying the usual procedures in scientific journals. The evaluation of the external reviewers will influence the interest of the article, the critical judgment developed, the bibliographic references handled, the quality of the writing, as well as its contribution to knowledge in the field of history, theory and architectural design and urban. VAD. veredes, architecture and disclosure offers open access to all the published content, with the aim of promoting a free and accessible research to the whole world, thus supporting a global knowledge exchange. It is published under the licensing system “Creative Commons Attribution-Noncommercial 4.0″ (CC-by-nc), complying with the definition of open access of the Budapest declaration in favor of open access. As any new project will not be free of obstacles to overcome so we kindly ask you to be patient and help us improve little by little. We hope to grow and the best way to do it is in your company and with your support. 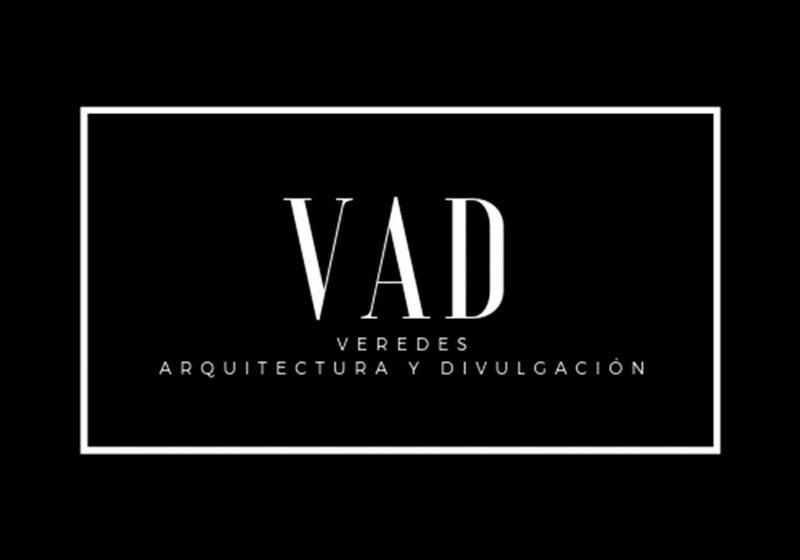 Last but not least, is to thank both the current public members who form VAD. veredes, architecture and disclosure as those who, after the spotlight, make these beginnings less difficult. “I love the beginnings. The beginnings fill me with wonder. I believe that the beginning is what guarantees the achievement. If it does not take place, nothing could or would not exist. I have a great respect for instruction because it is a fundamental inspiration. (…) The will to learn, the desire to learn, is one of the greatest aspirations. Education does not affect me in the same way. Learning is fine, but education is something that is always under discussion because no system can ever grasp the true meaning of learning”.